In a prejudiced society, the experiences of lesbians and gays can provide powerful resources for all people to help shape their images of God. Larry Graham has interviewed lesbians and gays across the country and has discovered a new sense of God at work through all people. 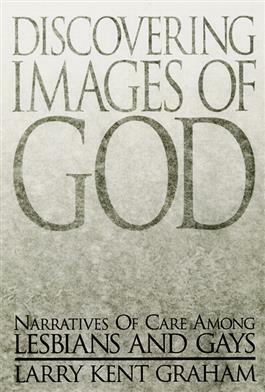 These insights bring new images of God that are truer, more faithful, and more deeply connected to the pains and joys of life.